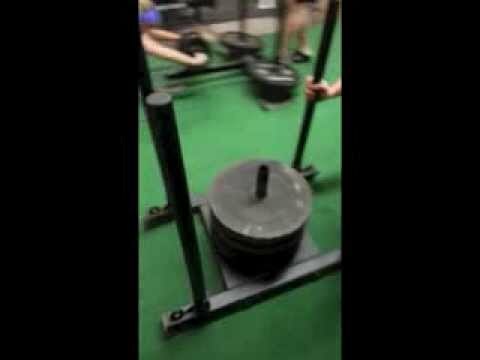 Why choose a Dog Sled over a Prowler? It comes down to what you're using it for. 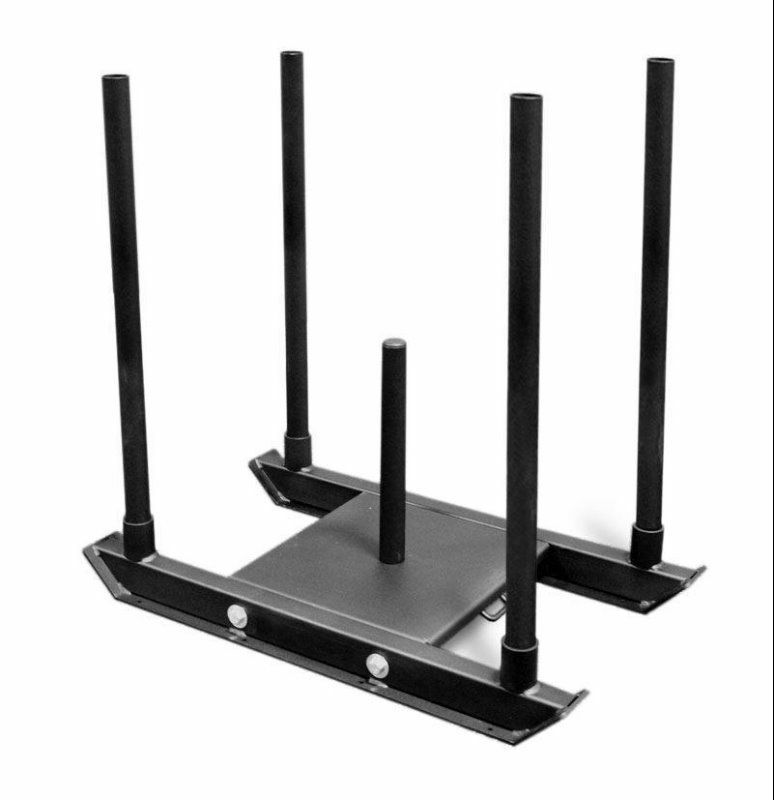 The Dog sled is very compact, all posts can be removed and it fits into your back seat or trunk easily. Also, one of the biggest complaints about training with a Prowler, is that it it is much harder to make the return trip when pushing, because of the low handles, this often requires you to use a lower weight. - Rapidly enhance your anaerobic work capacity. - Shorten your recovery time. - Is great rep work for the glutes, quads, hamstrings and calves. It can be used on all surfaces incuding grass, rubber flooring and concrete. It comes with 4 detachable posts, and a pulling harness.